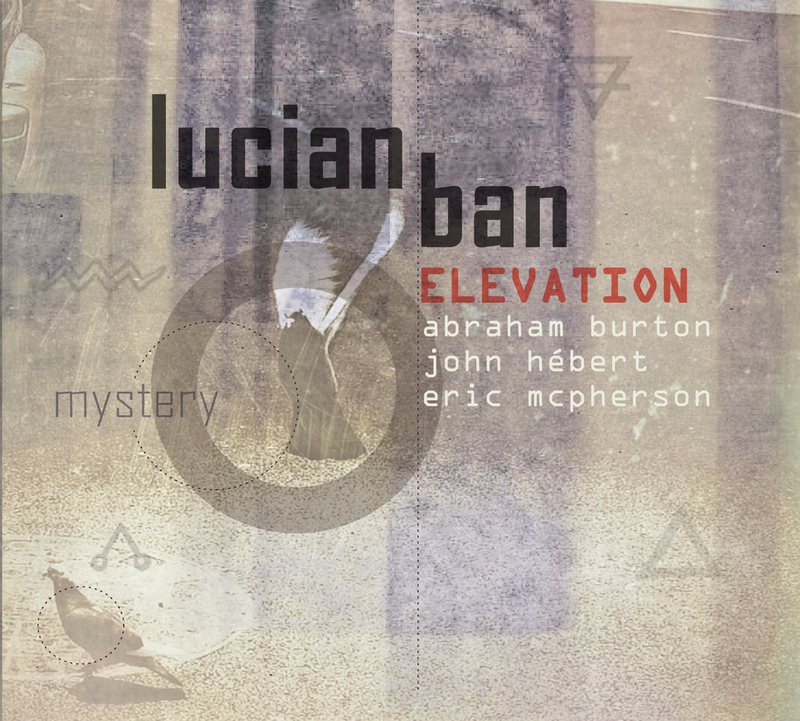 Pianist Lucian Ban has looked to his native Romania for musical inspiration on many of his projects. 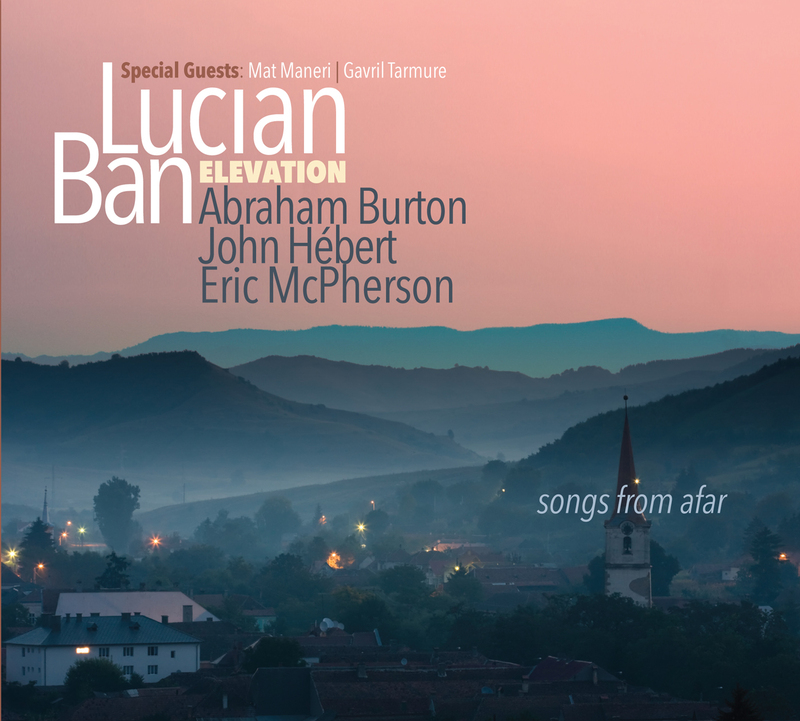 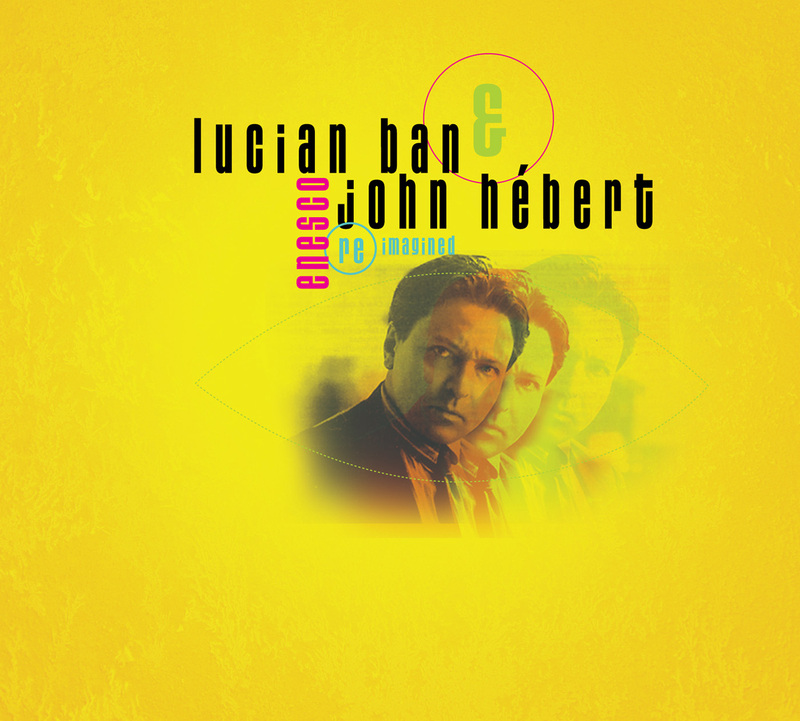 For his new recording with his quartet Elevation, which features saxophonist Abraham Burton, bassist John Hébert and drummer Eric McPherson plus special guest violist Mat Maneri, Ban reaches to his Romanian roots and infuses his modern jazz compositions with elements of Transylvanian folk music. 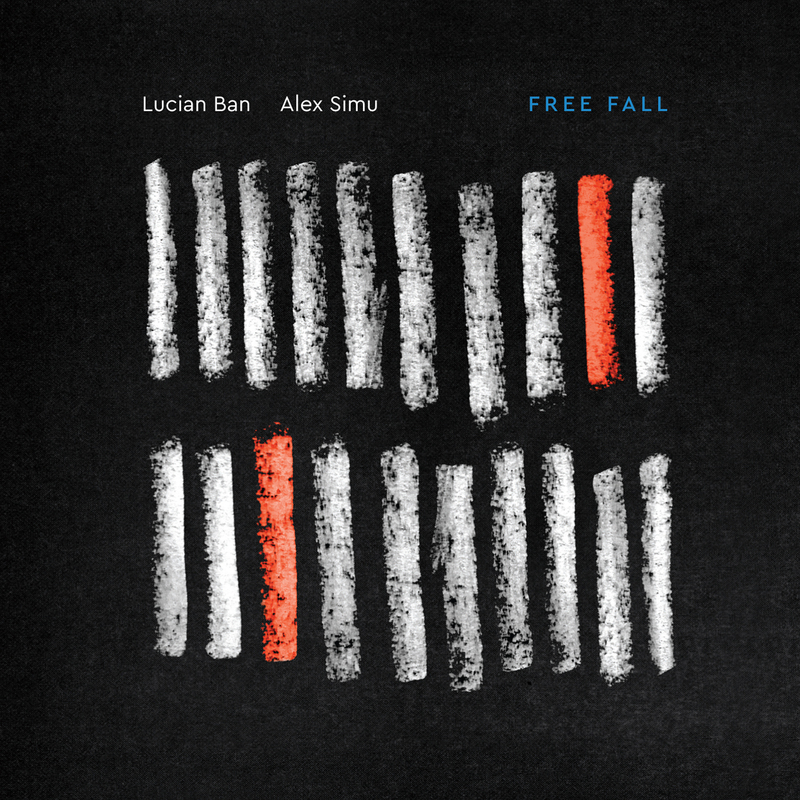 Songs From Afar features tremendous original music from Ban along with three folk tunes sung by the wonderful vocalist Gavril Tarmure.